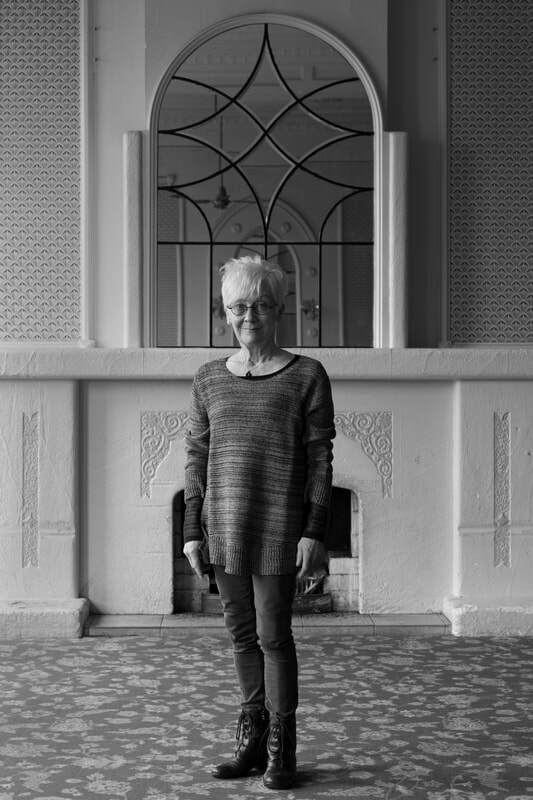 Poet, teacher and artist Cilla McQueen has published 15 collections, three of which have won the New Zealand Book Award for Poetry. Her most recent work is a poetic memoir, In a Slant Light (Otago University Press, 2016). Other titles from OUP are Markings, Axis, Soundings, Fire-penny, The Radio Room and Edwin’s Egg. In 2008, Cilla received an Hon. Litt.D. from the University of Otago, and was the New Zealand National Library Poet Laureate from 2009 to 2011. In 2010, she received the Prime Minister’s Award for Literary Achievement in Poetry. Cilla lives and works in the southern port of Motupohue, Bluff.